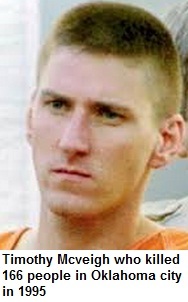 Indscribe's Blog: News and Views about Indian Muslims: Majoritarianism, racism: Why Dylann Roof was not termed Terrorist despite killing nine persons in US? Majoritarianism, racism: Why Dylann Roof was not termed Terrorist despite killing nine persons in US? Dylann Roof, who shot dead nine persons in a Church in Charleston in America, was termed a 'gunman', 'lone wolf' and 'shooter'. As the news was initially aired, there was hesitation in calling it a 'hate crime' in media reports or that killings were linked to racism. Established media groups termed it 'suspected hate crime'. 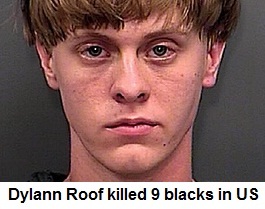 Of course, Dylann Roof wasn't called Terrorist. This is not the first such occasion when a crime of such magnitude has not been termed as Terrorism. 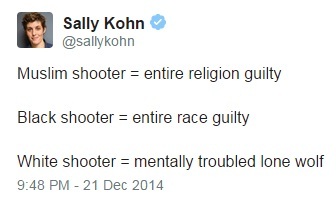 In fact, it has become a pattern and the inherent biases in media are now clearly visible. There is some difference though--on social media, there was outrage as people perceived the clear bias in media perception of a terrorist. Words like 'baby faced' are used in story in case of White terrorists. Breivik, Dylann Roof, James Holmes and Michael Page are just a few names. There are many more. Take the case of Robert James Talbot, Jr, who was too determined for attacks and mass destruction. The reason is 'majoritarianism' and this is yet another form of racism. So the 'other' can do it, but how can 'someone like us' do it? After all, it's very easy to blame the other, and not do any introspection. Post 9-11, media has clearly been afflicted with Islamophobia. In India, it's common to blame a Muslim, who is a mere suspect of a crime, as a terrorist even if he may not have killed or fired a single gunshot. When terrorists who belonged to the majority community were caught, certain groups 'innocently' said, 'How could a Hindu be a terrorist". Many others refused to believe and said it was 'conspiracy'. Media was also surprised, and it was at loss how to define them? Extremists or Terrorists. After all, the word 'Terrorists' was used for members a community till now! So the term, 'right-wing terrorists' was used. However, many others preferred words like 'ugra-wadi' or 'extremist'. Others coined 'charampanthi' or strange sounding words to describe them. In the West, numerous incidents of terror have taken place in which the Whites were caught. But how could a white be termed Terrorist? Here lies the dilemma for the 'racist, majoritarian mind', which tends to blame and demonise the 'other'. 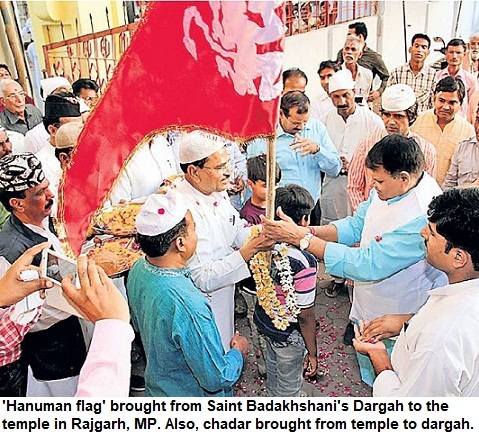 Sadly, an entire religion followed by 1.6 billion can be vilified on TV channels and in newspapers. The same narrative, false stories and imaginary fears of take over by 'Blacks' in US or the 'minorities' in India, are responsible for increasing racism and hate crimes. Sadly, the media is yet to learn to be responsible enough in this regard. 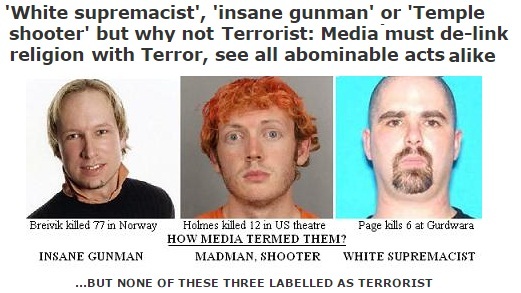 So Wade Michael Page, Anders Breivik, James Holmes and Dylann Roof are never described as terrorists but as 'insane gunman', 'white supremacist', 'Temple shooter', 'Extremist' or 'Fundamentalist'.